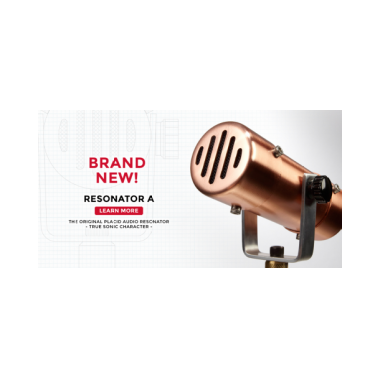 The Resonator-A, unlike full range high fidelity microphones, operates within a limited bandwidth of frequencies which lends a compelling resonant, music box like quality to the signal. 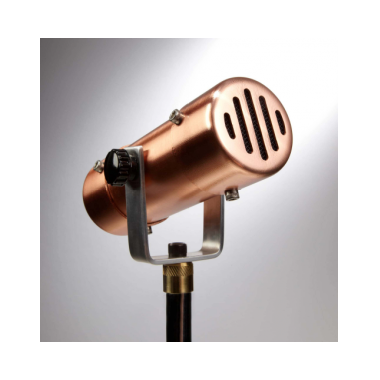 Some might compare the sound to an old Victrola or gramophone (please listen to the sound samples provided). 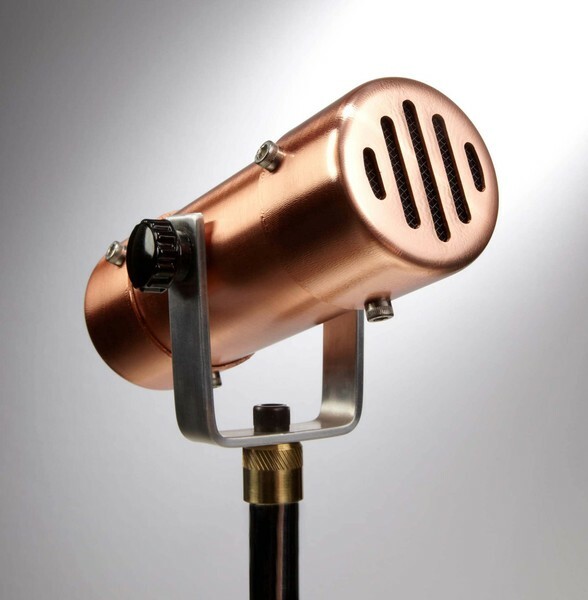 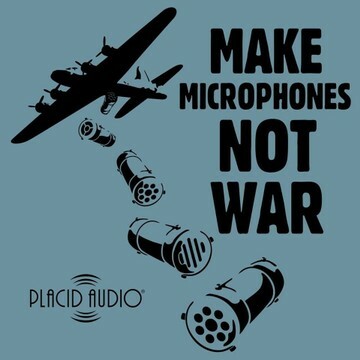 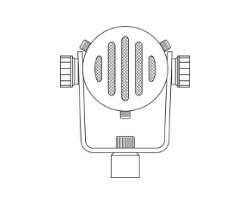 The sound is achieved through a combination of the microphone’s element and a mechanical filtering device. 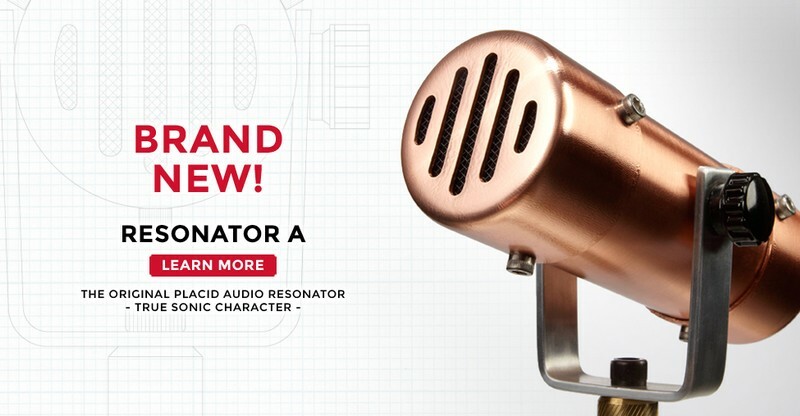 The element is specially loaded into a resonant baffled chamber and as sound passes through the chamber, upper mid range frequencies are accentuated while low and high frequencies are reduced.